Follow the package directions for placement as some herbs like to be closer together than others. Once the plants are in the ground water regularly at the base of the plant, not the leaf, in order to prevent fungal issues. 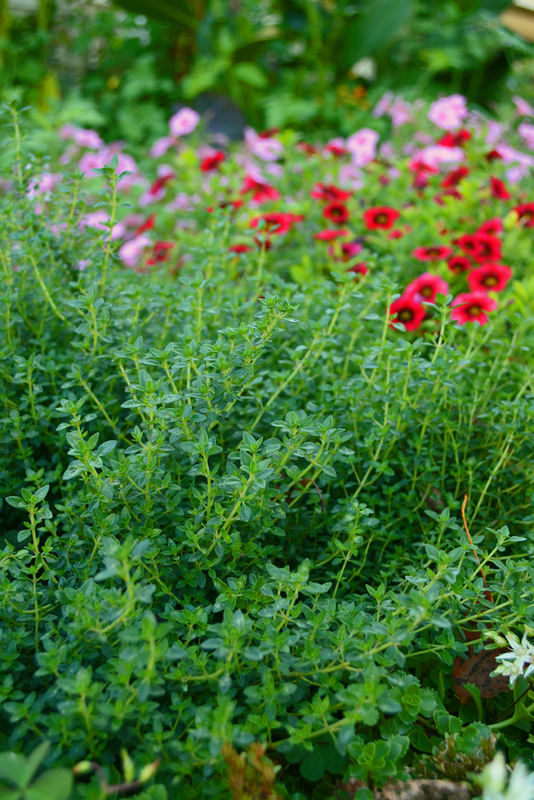 Cut off the tops of any herb plants that have bolted in order to keep them producing a bit longer. Shawna Coronado is a Jung Seed Brand Ambassador and is also an author, columnist, blogger, photographer, and media host with green lifestyle living, organic gardening, and anti-inflammatory culinary who campaigns for social good. Shawna’s garden and eco-adventures have been featured in many media venues including PBS television, as well as national radio and news tv. Her successful organic living photographs and stories have been shown both online and off in many international home and garden magazines and multiple books. You can learn more about Shawna at http://www.shawnacoronado.com.